Acupuncture is an alternative form of medicine which draws inspiration from ancient Chinese medicine. Traditional Chinese medicine believes that the life force or Qi (pronounced as chee) is essential for the harmonious functioning of our body and soul. This life force runs along specific pathways in our body called meridians. We succumb to disease when there is an imbalance in our qi. It might be that our qi is not flowing properly or stagnation might have set in our system. It is therefore necessary that our qi is restored back to health. For that we need to stimulate the numerous acupuncture points located in our body which will enable the life force to flow freely again. 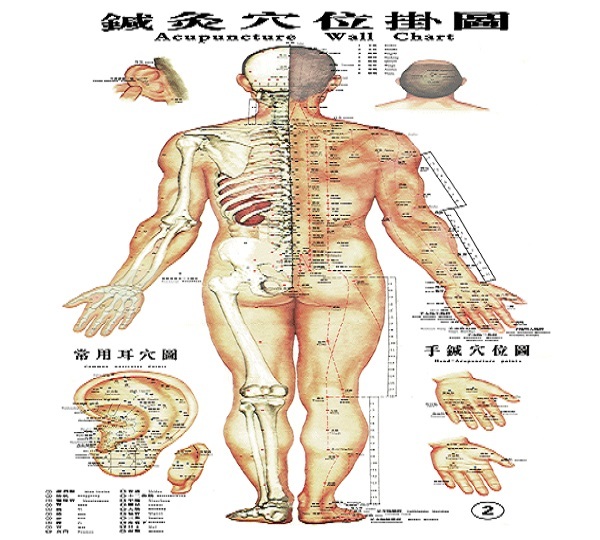 There are more than 2000 acupuncture points connected to these meridians which in turn correspond to specific organs or some physiological system. By inserting needles into these specific acupuncture points it is believed that our energy flow can be enhanced and the balance restored. 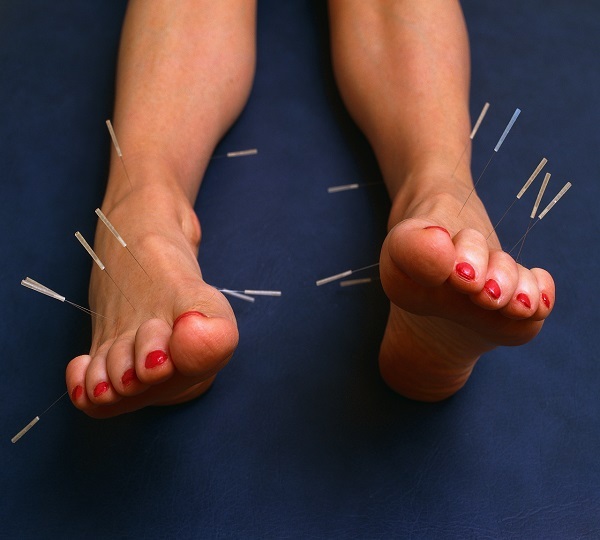 Needles are inserted into these points to restore the energy so that the body can heal naturally. The medical community offers a slightly more scientific explanation to the theory of acupuncture by understanding it from the angle of neuroscience by arguing that the acupuncture points correspond to nerve and muscles which when activated increase blood flow to the region thereby reducing pain and promoting healing. No matter what the scientific community says, there is no denying the fact that acupuncture offers immense therapeutic benefits. The acupuncturist comes to know of the patient’s condition by feeling the pulses on each wrist. From this, the acupuncturist gets an idea about which meridians need to be treated. Thin metal needles are inserted into designated points on the skin at varying depths. Once in place, the needles are kept for about 15 minutes to an hour depending on the condition. When done by a seasoned practitioner, one hardly feels any pain; rather patients are seen to fall off into a relaxing sleep. 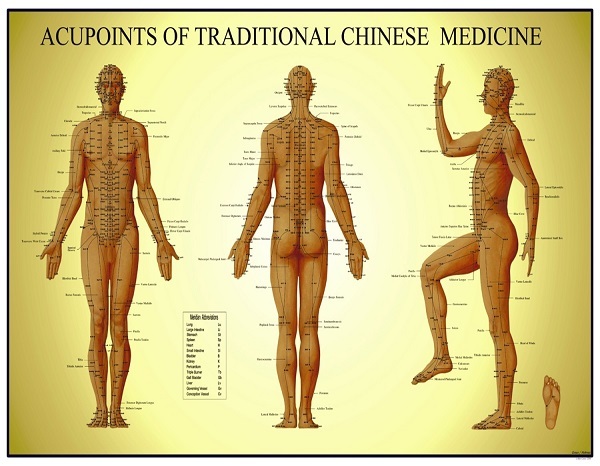 The acupuncturist may resort to additional therapies to enhance the treatment. They employ a technique called moxibustion where a Chinese herb called Moxa is burned near the acupuncture point. The warmth generated from it goes deep into the skin and warms up the Qi enabling it to flow more freely. At times a feeble current is passed through the needle to activate the point and relax the muscles. Sometimes, a few pricks are given to enable some bleeding. Bleeding brings fresh blood to the area and helps in faster healing. Acupuncture can help one immensely from recurring headaches like migraines and tension headaches. They are usually caused by a strain on our muscles and nerves. It is seen that inserting the needles into the appropriate pressure points located on the neck, shoulders and even the big toes loosens up the muscles by allowing more blood flow to the area reducing strain on it. Headaches are not only caused by the strain on muscles, imbalances of neurochemicals like serotonin and nitric oxide may also causes headaches. Acupuncture successfully signals to the brain to balance the levels of the neurochemicals striking a deft blow to the root cause of your headaches. Over-use of medications results in our body developing immunity against them. 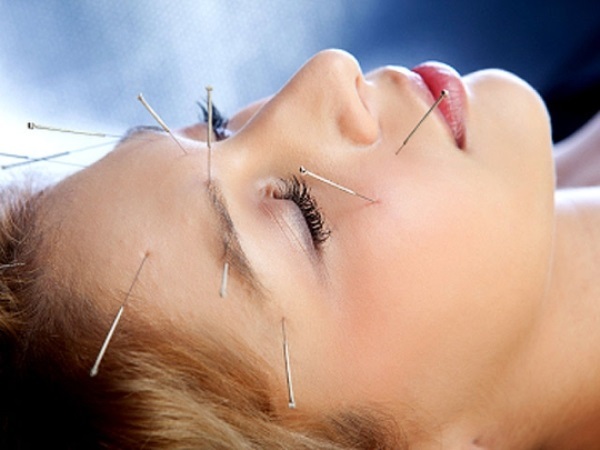 Acupuncture is thus a better option of dealing with those persistent, annoying headaches. Persistent pain in the back can really make one’s life wretched. Routine treatments like exercise, pain killers can provide some relief but when they don’t work, it is a good idea to consider going for acupuncture as it has a very good track record in this field. This is actually the most common reason for which people visit an acupuncturist’s clinic. Needles are inserted into the body at specific points. These needles trigger the release of endorphins, the body’s natural feel good hormone which decrease the pain. Acupuncture also makes the brain release opoids which lessen the pain. Documented research suggests that acupressure or sham acupuncture is equally effective against back pain. Acupuncture packs a punch against stress and anxiety. People resorting to needle therapy have benefited considerably from this form of treatment. When needles are inserted into specific parts of our body, they trigger the release of endorphins which have a calming effect on our mood. Studies have shown that patients who combined low doses of Prozac with acupuncture fared better than those who were only on medications. Acupuncture is especially important for those people who are susceptible to the side effects caused by anti-depressants. Cancer patients suffer immensely both during the treatment sessions as well as during the recovery phase. The entire process is fraught with a lot of pain. Acupuncture is well-known for relieving pain; it’s thus natural that nowadays it is increasingly used to provide some amount of relief to cancer patients. Acupuncture reduces the intensity of vomiting and dry mouth sensations in patients undergoing chemotherapy. Patients using acupressure bands during chemotherapy treatment experience less nausea than compared to those who are only on chemotherapy. Inflammation is another side effect associated with chemotherapy which acupuncture effectively tackles. Acupuncture by releasing immunodilatory factors has the ability to reduce inflammation. People experiencing infertility problems can give a shot at acupuncture. Stress plays a very important role in a woman’s fertility. When we are under stress our brain releases cortisol which upsets the fine balance between pituitary gland and the reproductive organs resulting in improper ovulation. Stress could also be the cause of decreased sperm count and impotency in men. Acupuncture stimulates the brain to produce endorphins which negate the harmful effects of stress on the reproductive organs. Stress may not be the only reason which causes infertility in women. Hormonal imbalance can also lead to infertility. Progesterone is essential for the proper implantation of the fetus; a lack of it might cause infertility. Similarly excess of prolactin can also cause infertility. Acupuncture treatment stimulates the hypothalamus to balance out the hormones so that the basic cause of infertility is weeded out. Acupuncture also increases blood flow to the ovaries leading to better follicular function thereby creating a strong base for the eggs to be properly nourished. Acupuncture not only helps a woman to get pregnant but also provides relief from pregnancy related ailments such as back pain, nausea, insomnia etc. Women prone to excess bouts of vomiting during pregnancy should go for regular acupuncture treatment as they considerably lower the frequency of vomiting. Women suffering from insomnia during pregnancy derive immense benefit from regular acupuncture sessions. Regular acupuncture treatments leading up to pregnancy does away with many of pregnancy related complications such as the chances of delivering a breech baby and also ensures you have a smooth delivery. Moxibustion is especially known to reverse the chances of one delivering a breech baby. Acupuncture provides sufficient relief during the long months of pregnancy. Post the birth of your child, you can resort to acupuncture to restore your energy levels and regularize the many imbalances caused by your pregnancy. Acupuncture also helps one to fight well against depressive thoughts and stress thereby enabling us to maintain optimal emotional health. A person suffering from arthritis experiences acute pain and inflammation in the joints. Needles are inserted into the patient’s legs, arms, shoulders to activate specific acupuncture points for arthritis. Insertion of needles into the body stimulates the brain to produce endorphins, the body’s natural analgesic which significantly decreases pain. In rheumatoid arthritis the joints get inflamed and the patient experiences acute pain. 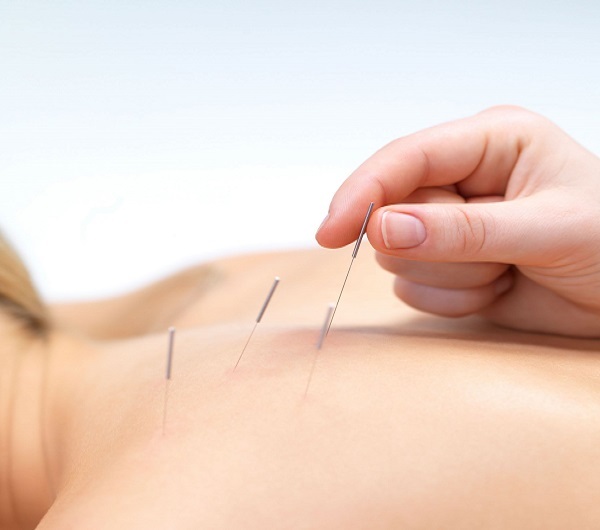 Acupuncture helps the body produce natural steroids which are anti-inflammatory in nature. It also serves to deactivate the trigger points, located around the joints which are the root cause of all pain. Although acupuncture cannot totally eradicate the pain, it definitely offers a modicum of relief to the patient. Digestive disorders manifest themselves in the form of abdominal pain, vomiting, bloating, diarrhea, acid reflux etc. There are specific digestion related acupuncture points on the body which when stimulated lead to the disappearance of many of these problems. These points send signals to the brain and the para sympathetic nervous system to better regulate the digestive system. Acupuncture is especially effective in treating acid reflux as well as minimizing the disagreeable symptoms associated with heartburn, constipation and diarrhea.